Hotel chalets at Holiday Park De Krim: Unique on Texel! 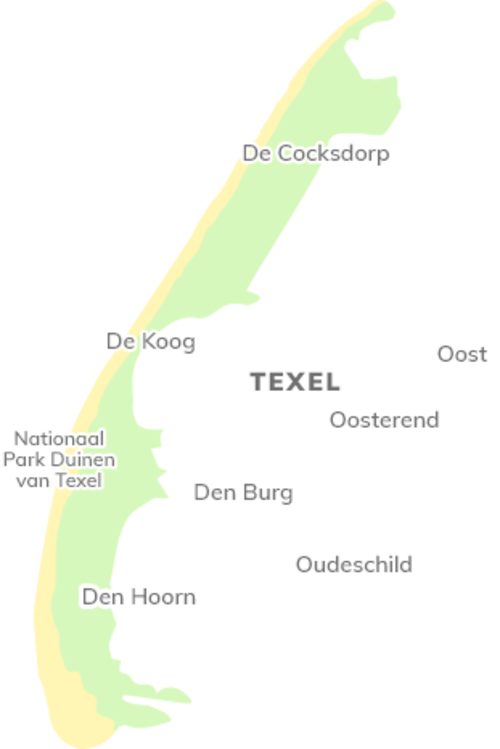 Want to have a wonderful break on Texel? Alone or with others? 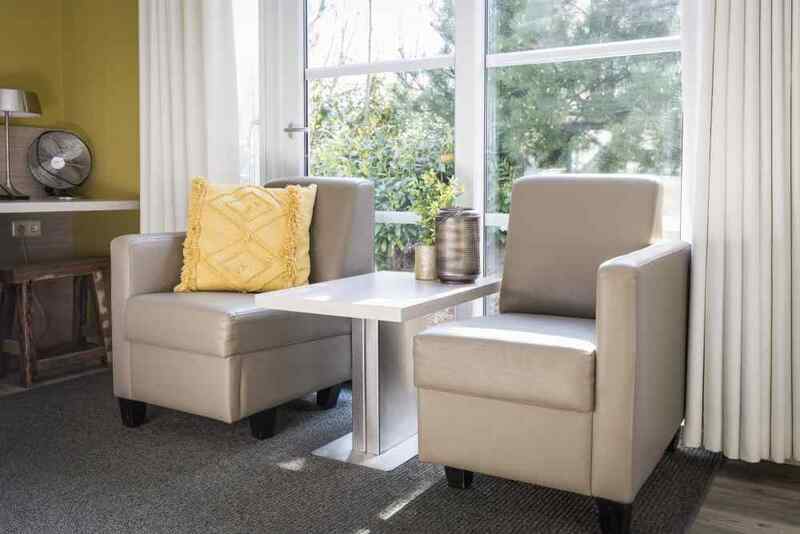 Stay at a hotel chalet, the ideal mix of outdoor living and hotel room luxury. These detached hotel rooms offer lots of privacy, comfort and even hotel service. Unique on Texel! The hotelchalets recieve a 9.0/10 based on 1576 reviews. The privacy, comfort and luxury of a hotel room! Your outdoor hotel room, sleeping 1 to 2 people, is very comfortable and cosy. 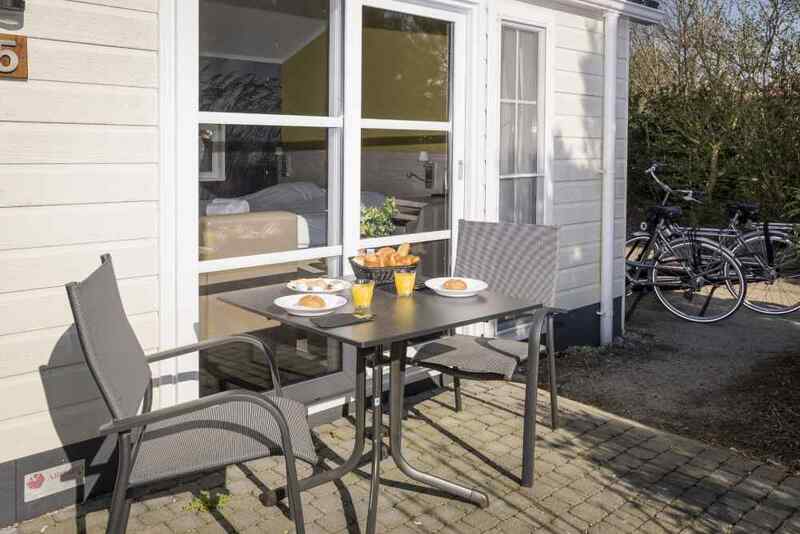 Both the hotel room and adjoining terrace give you that real Texel feeling! The box-spring beds are, of course, made daily and you receive clean towels every day. 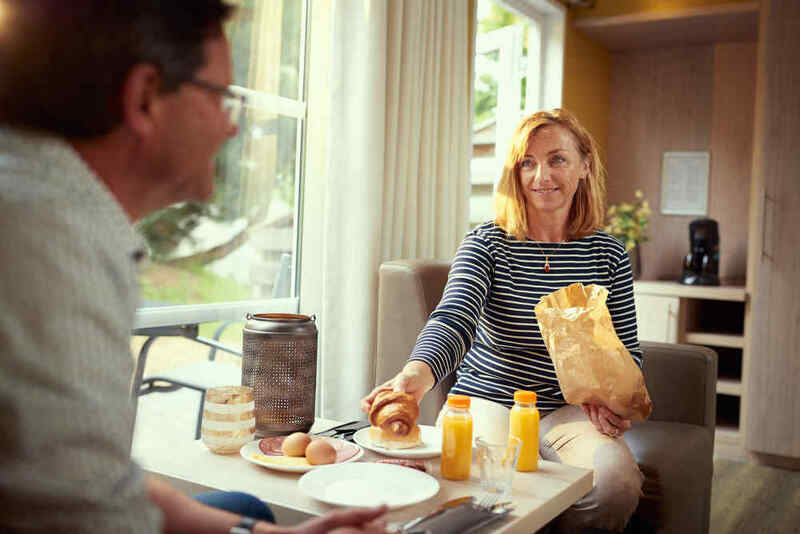 Breakfast is included and is delivered daily. You don’t even have to get up to open the door: You will be greeted by the smell of fresh rolls as your breakfast is delivered through a special hatch. 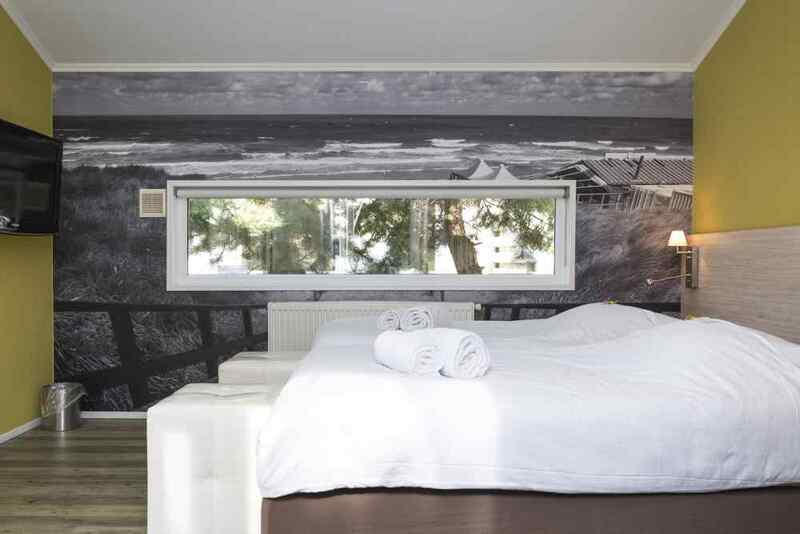 The hotel chalets are set in Holiday Park De Krim, the best-equipped holiday park of the Wadden Islands. 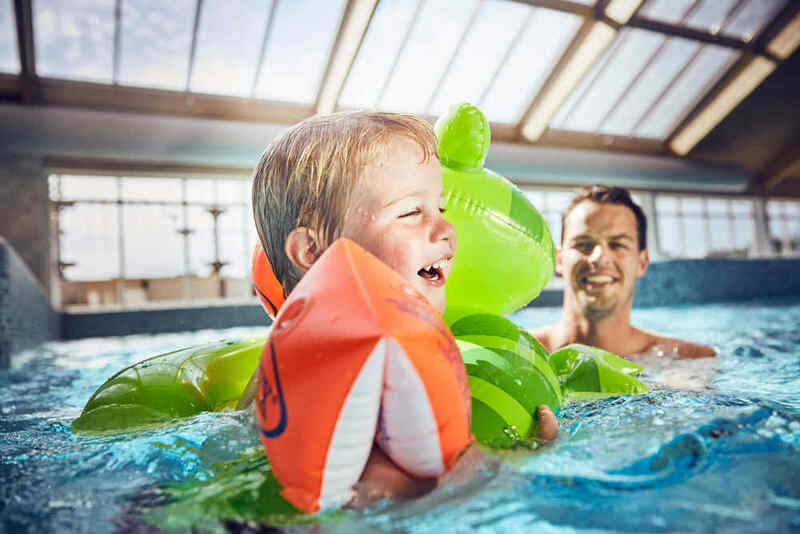 Thanks to its wide range of facilities – such as the indoor pool, several restaurants and even a beachcomber café within walking distance – you won’t be bored for a second. 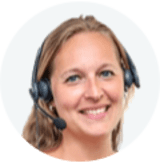 You can also hire bikes at the park and right next to the park, you will find Golf Course De Texelse, with large greens, bunkers and water hazards. There is fast wireless internet throughout the park. But there is also lots to do on Texel all year round! 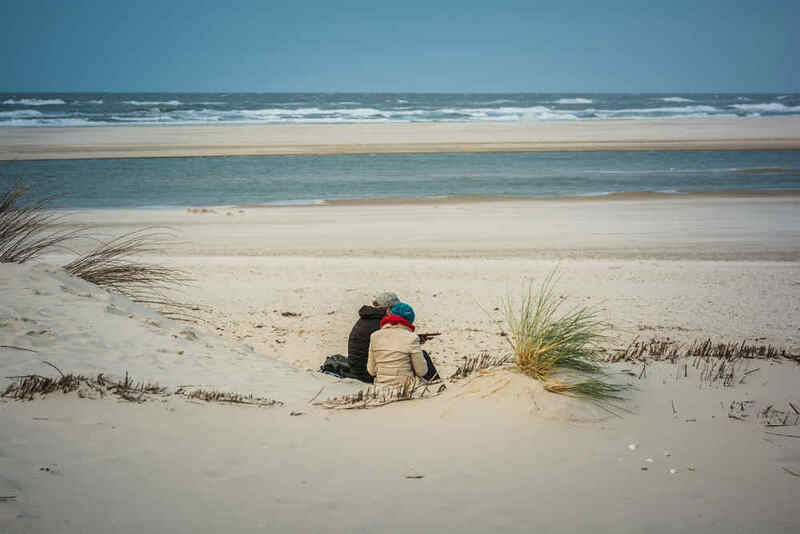 Why not visit Ecomare or Kaap Skil, discover Texel’s stunning scenery by bike, go for a walk across the mud flats or blow away the cobwebs on the beach. In short: a fabulous break in the Netherlands!